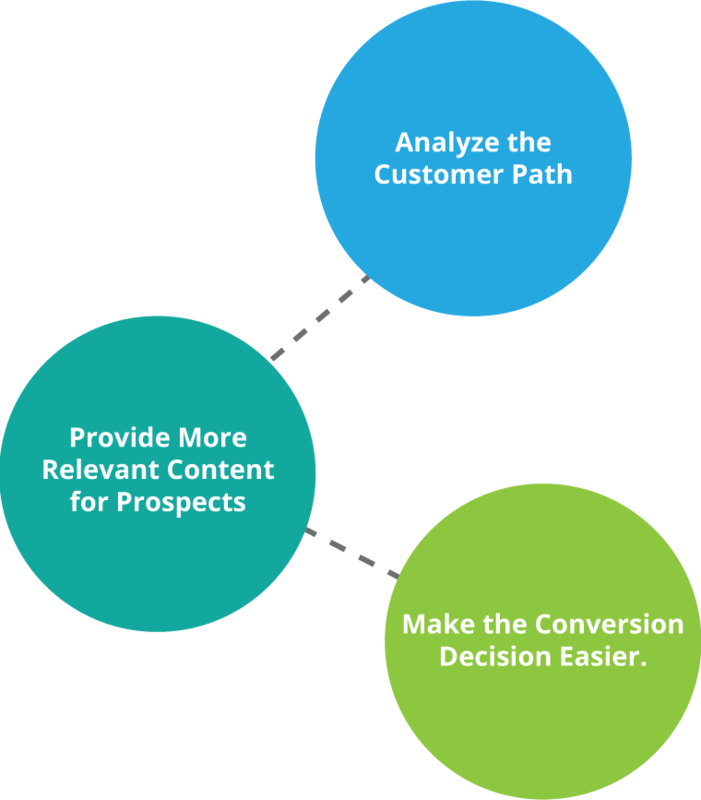 Make smarter, content-focused decisions that can increase conversion, build audience trust, and win repeat business. Taking a content-first, user-centered approach to customer engagement strategy isn’t just a good practice in the creative process, it is a good business practices. Create more functional content by taking a segmented, user-centered approach. Align business objectives with audience goals to create stronger customer relationships. Understand your audience better by looking at persona’s through both quantitative and qualitative lenses. 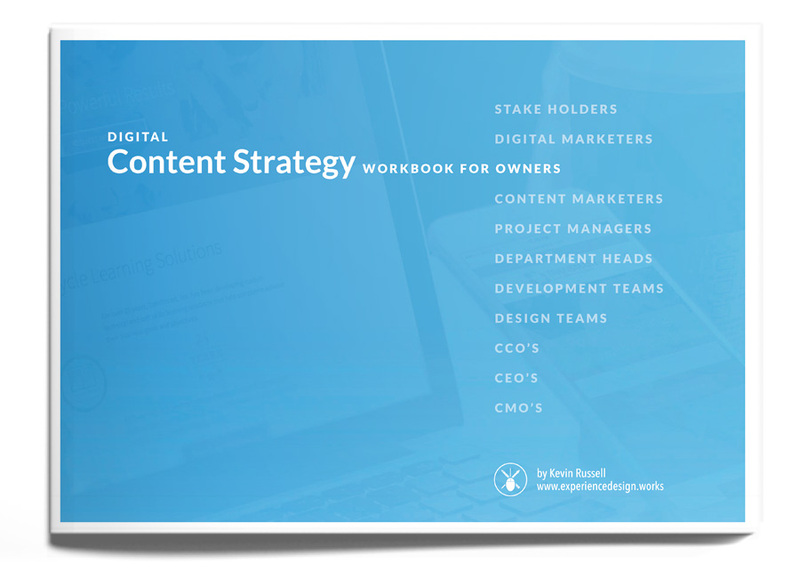 Define a goal-based content strategy that strengthens your brand positioning and audience engagement. © Experience Design Works. Experience Strategy & Product Design Consulting by Kevin Russell. All rights reserved. Experience Design Works is an UI/UX Strategy & Design Consultancy that helps owners and agencies create consumer-grade, enterprise-level digital products that impact top and bottom line growth through better audience engagement.